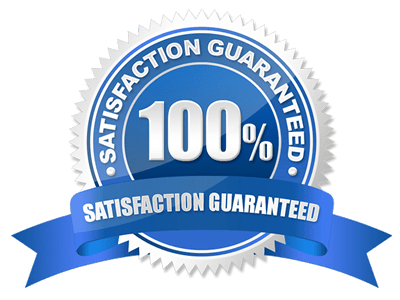 Pass the CMA Exam On Your First Try – Guaranteed! Click Here To Get Your Guide Now! 100% secure with 256-bit Comodo SSL. Pay via credit or debit card. The only guide of its kind that takes you step-by-step through the full, proven process of successfully preparing for the exam. This is the supplement for self-studying candidates who want to get straight to the best CMA review course online, instead of worrying about a prep plan, study schedule or prioritizing materials. Invaluable coaching advice for every stage of exam prep, and specific tips to help you even as you’re sitting down to answer questions on exam day. Re-taking the exam costs thousands of dollars. Learn how you can pass the first time, today. Did You Know That The Global Pass Rate on the CMA Exam is Just 35%? With such big odds stacked against you, it’s too risky not to properly prepare. This guide is the ultimate in CMA texbooks. 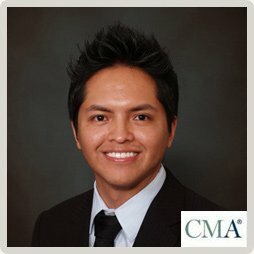 It puts the proven techniques of an experienced CMA and coach in your hands, to drastically improve your chances of passing the CMA Exam on your first try. After 12+ years in accounting, I chose to sit for the CMA exam to advance my career & knowledge. I knew it was a challenge, so I took a serious, methodical approach to preparing. After passing both Part 1 and Part 2 the first time, I wanted to share my special techniques with others so they could save time, cost and aggravation of starting over or giving up. I’ve coached thousands of CMA candidates to successfully prepare for the CMA Exam through my blog, and I’m ready to add you to the list of happy CMAs who used my methods! Most candidates get frustrated at not knowing what they should focus on. This guide takes the guessing game out of the equation. Now you can focus your energy on actually studying instead of worrying over how long does it take to become a CMA. If you have other areas of your life to attend to while preparing for the exam-school, job, family, home, etc.-managing your study needs can be a huge burden. A sure-fire way to miss the mark is to lose focus, but now you won’t have to, because I’ve included a complete plan to keep you on track. Learn and use the best studying techniques that are proven to help candidates retain at least 80% of what they learn. Plus, you’ll be able to recall facts and figures instantly – a key skill to have when you’re taking tough exams like the CMA Part 1 and Part 2! The essay portion represents 25% of the total score. If you are not well prepared for this, your chances of passing diminish significantly. You’ll learn how to read essay questions to answer the quickly. I hope you won’t take a chance at passing the exam by trying to studying on your own–let me guide you to exam success, it’s what I do! Receive the study guide in the next 10 seconds via email. Why wait when you can start preparing today! – CMA vs CPA: What’s In A Name? – CMA vs MBA: Professional Designation or Academic Master? – CMA vs CIA: Which Should You Pick? – Is Your School Good Enough? – Does Your Work Experience Qualify You for the CMA Exam? – Exam Registration: What Are You Waiting For? – Do CMAs Really Make More Than Non-CMAs? – How Much Should You Actually Study? 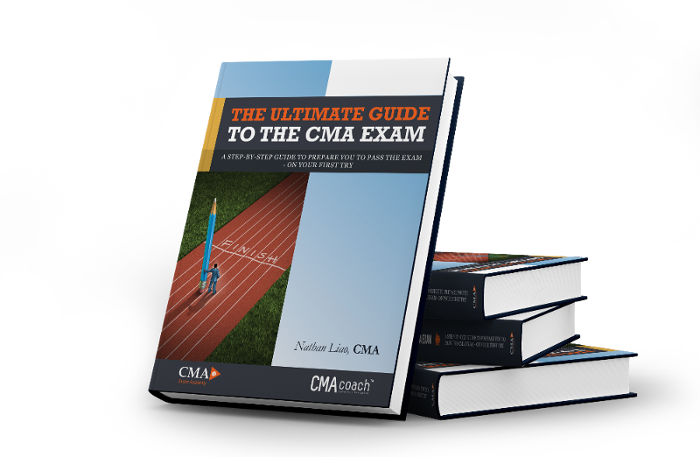 These strategies and hacks have helped thousands effectively prepare for the CMA exam. It’s enabled many to attain the goal of earning their dream Certified Management Accountant salary. I’m so confident in the content of this Ultimate Study Guide that I want to give you a 100% Risk Free Guarantee. If you don’t pass the CMA Exam after using this study guide, then I’ll give you your $47 back, guaranteed, no questions asked. You literally have nothing to lose. Get Your CMA Study Guide Now! Click Here To Get Your Study Guide Now!